Liverpool Ladies can today confirm that Chris Kirkland has agreed a deal in principle to become the Reds' new goalkeeping coach. The former England and Liverpool goalkeeper replaces Joe Potts, who has left the club by mutual consent following six years on Merseyside. Having come through the ranks at Coventry City, Kirkland joined Liverpool in 2001 and made 45 appearances for the Reds. Following loan spells with West Bromwich Albion and Wigan Athletic, the goalkeeper made a permanent move to the Latics in 2006 and went on to rack up over 100 appearances. Loan spells with Leicester City and Doncaster Rovers were then followed by moves to Sheffield Wednesday and Preston North End before the shot-stopper retired from professional football in 2016. On joining Liverpool Ladies, Kirkland said: "I am really excited to have been given my first coaching opportunity in football and I’m really looking forward to the new season. "I have watched a lot of women's football over the past couple of seasons and have been really impressed with the quality football on show. 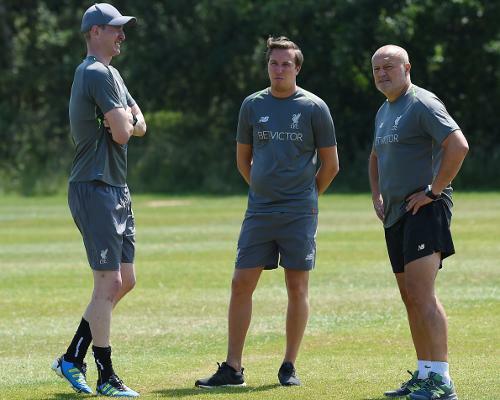 "The women's game continues to go from strength to strength and I am extremely grateful to have been given an opportunity by Neil [Redfearn] to work with such a huge club as Liverpool Ladies. "Coming back to work for Liverpool FC is a superb feeling and one that I could not turn down. "My daughter is also in the centre of excellence at Liverpool Ladies, which makes the new role even more exciting and I am thrilled to be joining ahead of the new season." 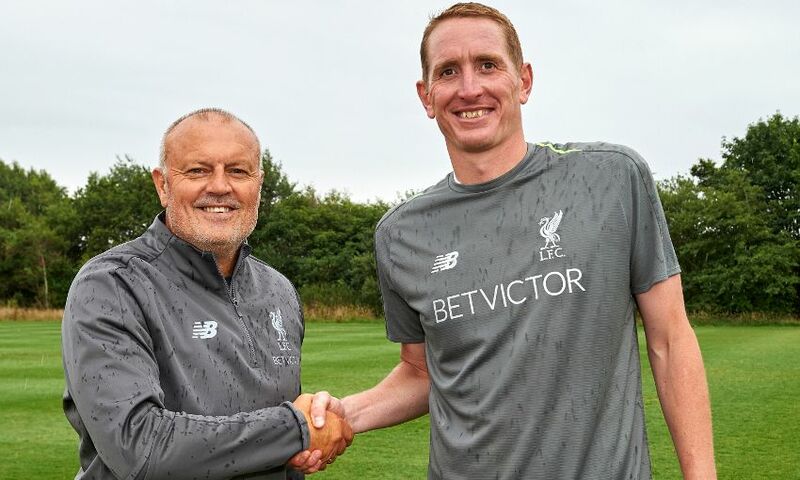 On the appointment of Kirkland, Liverpool Ladies manager Redfearn said: "I am absolutely delighted to have been able to appoint Chris as the new goalkeeping coach. "He was a top-class player in his playing career and represented his country, which highlights what a top goalkeeper he was. "Having spoken to Chris I was extremely impressed by his knowledge of the women’s game so this is a magnificent signing for the club. Everyone at Liverpool Ladies would like to thank Joe [Potts] for his valuable contribution since joining the club and wishes him the best of luck in his future career.